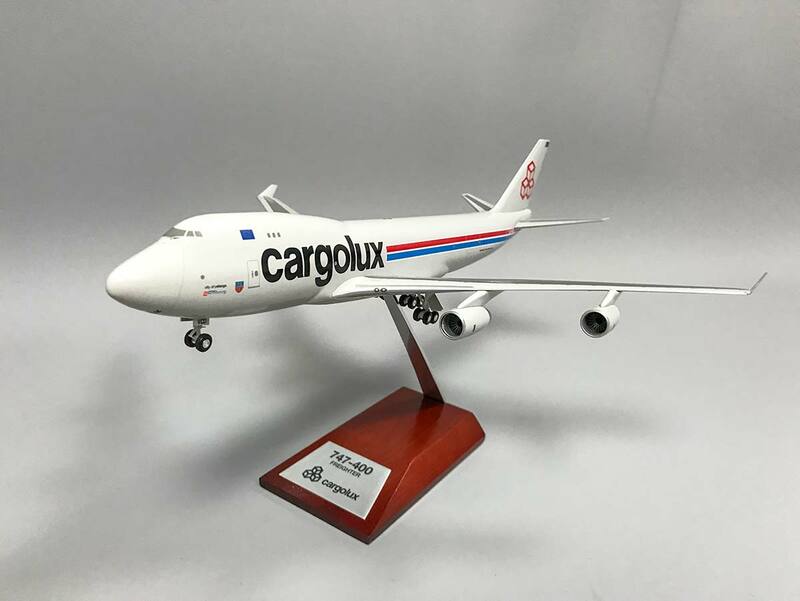 Welcome to the giveaway page for the airplane models! / Sign up to get this airplane model. Welcome to the giveaway page for the airplane models! Inspiring and motivating aviation enthusiasts and future pilots, is very important to me. And one way of doing that is by giving something back to the community. I´ve given away sunglasses, headsets, watches, baseball caps, old plane parts and much much more! So always be on the lookout for new giveaways as companies approach me with great products for you guys! Each month you can win one of my airplane models which you see hanging on the right-hand side of me in my Youtube videos. From a large Boeing 747 model to a smaller Dash Q400 model, anything is possible! The only thing you have to do is sign up in the box below, tell me with only 160 characters why you should be the one to win the giveaway! All giveaways come with two original CAPTAIN JOE BUMPER STICKERS (always available in the online shop)! Important: You have to follow me on Instagram to get news regarding the giveaways.